A teenage schoolgirl killed herself over fears that she would be called racist, after a photo of her with darkened skin and headscarf was shared on social media. 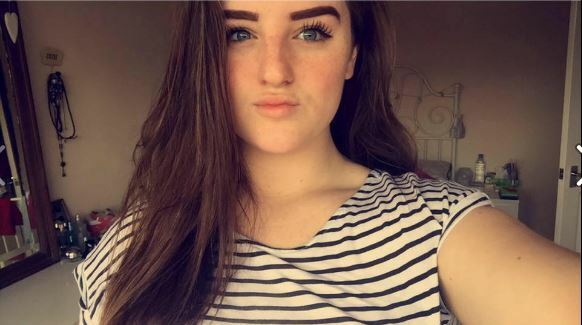 An inquest heard that Phoebe Connop, 16, had been chatting regularly online to an Asian boy, who she described as his boyfriend despite never meeting him. 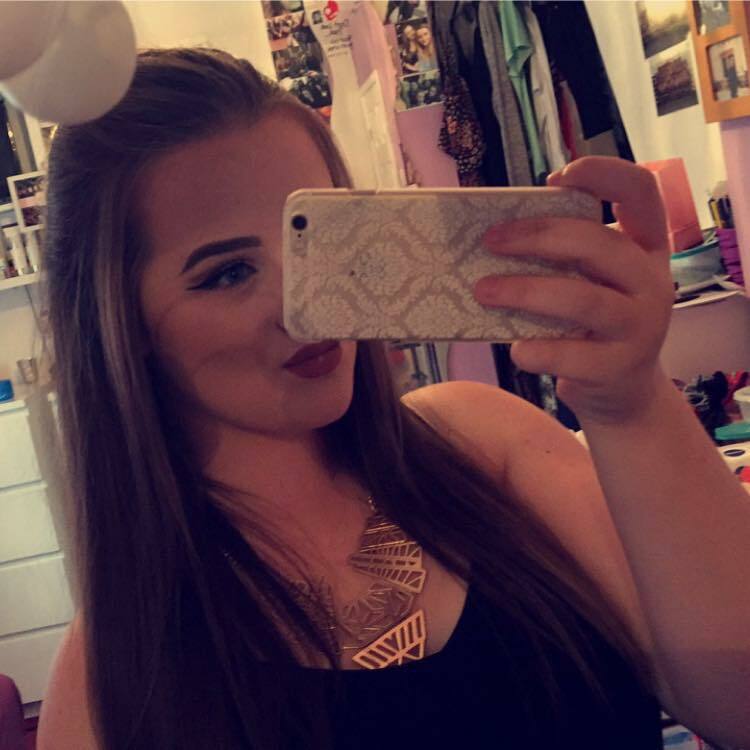 Phoebe, who lived in Halesowen, West Midlands, shared the edited picture of herself in a private Instagram chat with friends, telling them she would have to look like that to get approval from her ‘boyfriends’ parents. However, this photo was soon spread around the net by one of her friends and that’s when Phoebe began fearing a backlash from the Asian community in her area. She had shown me no indication in the weeks leading up to her death that there was anything wrong, let alone anything that would lead her to do this. She was a lovely girl who would never want to cause offence to anyone. 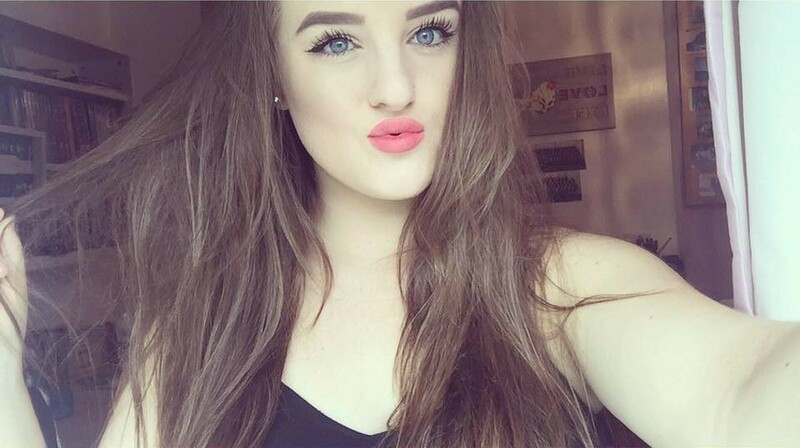 The inquest heard Phoebe was a talented gymnast who had future ambitions of becoming a midwife. 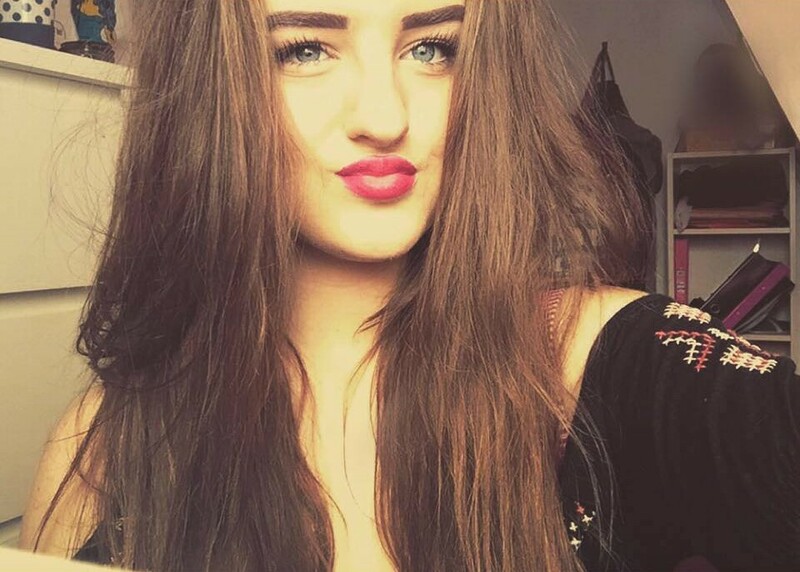 After her death, a book of condolences was opened in the student’s honour at Windsor High School in Halesowen. We will remember Phoebe as a confident, warm and caring girl that was heavily involved in all aspects of school life. Our thoughts and prayers are with Phoebe’s parents, family and close friends at this difficult time and we will offer all the support and care we can to help. Phoebe will be lovingly remembered by all who had the pleasure of knowing her. People need to become more aware of the fact that what you share online can have real life consequences, and this is an extreme and tragic example of this. Our thoughts are with Phoebe’s family during this difficult time.